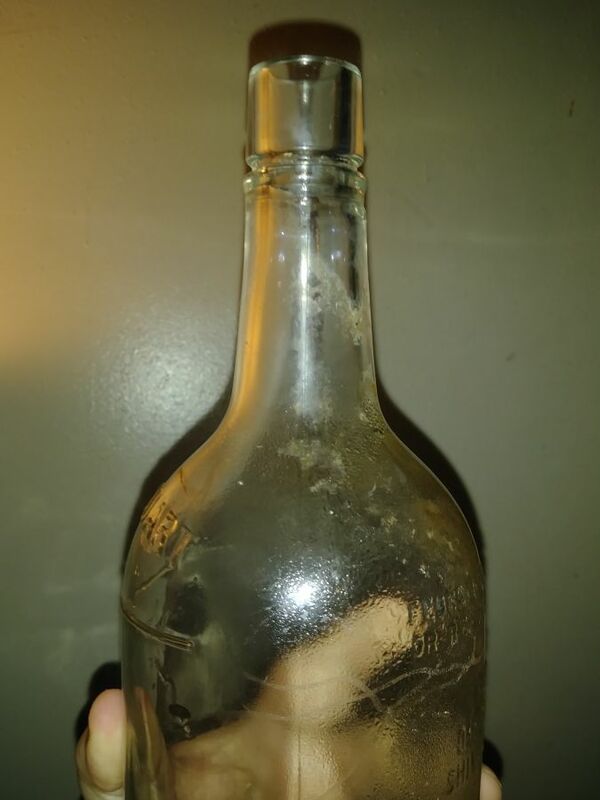 I'm pretty sure it's from the Stitzel-Weller distillery but not certain. 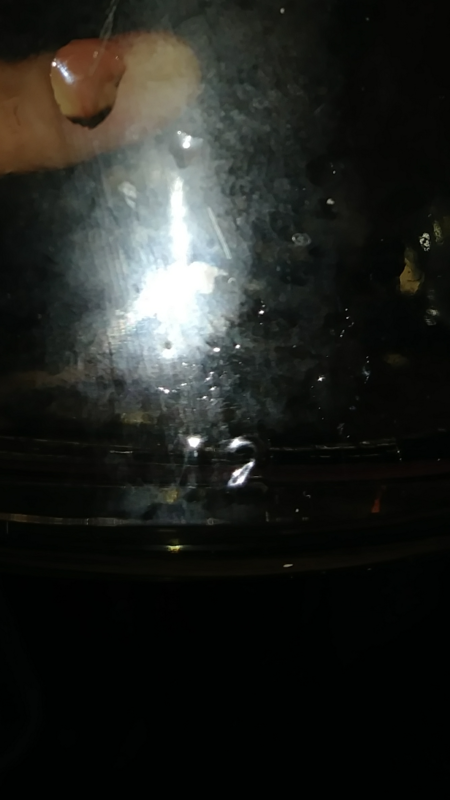 The seam looks as if it goes all the way to the top of the bottle. 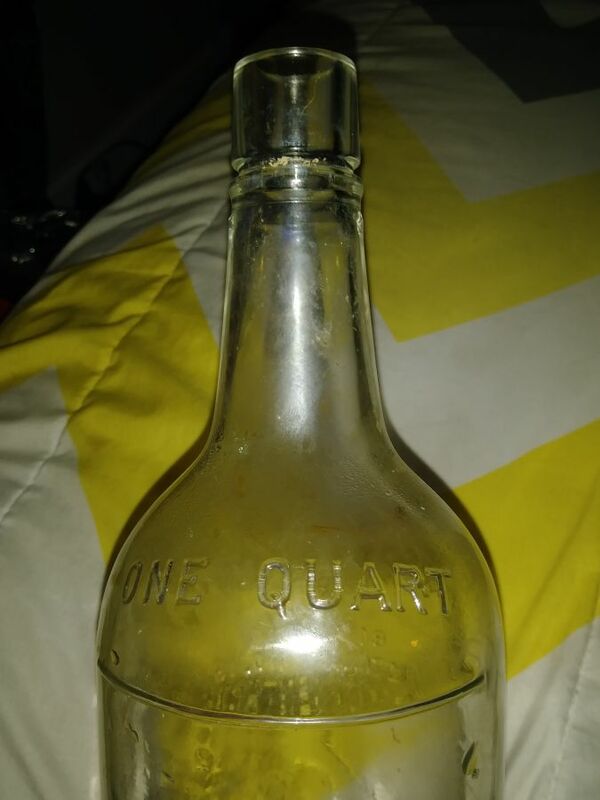 On the front it is embossed "One Quart" and has a spot under that for what looks as if a label would go there. 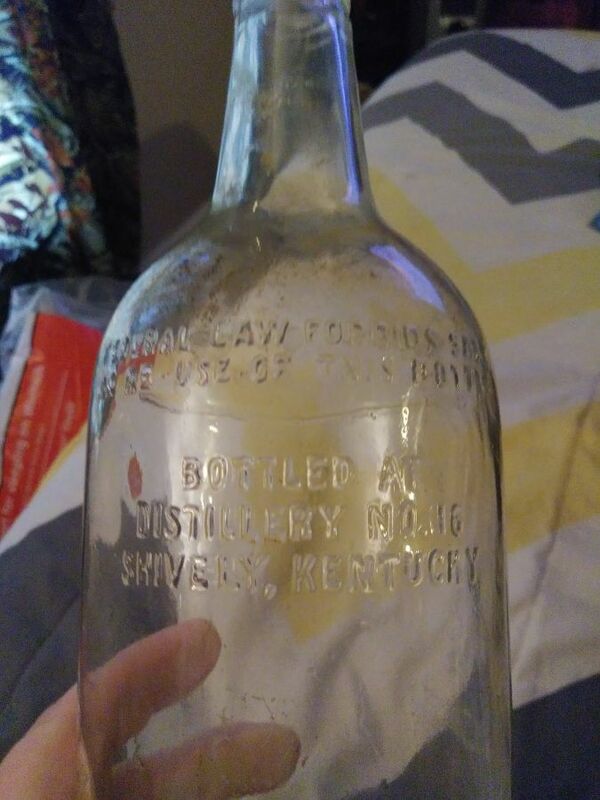 Can someone please give me specifics about this bottle and the possible time frame/era it came from and if it has any value to it at all. I have a huge bottle collection and do this as a hobby and I'm learning more and more everyday but still a newbie. I am trying to include photos as well. Thank you everyone in advance.